Singaporean Women – do you use toners and moisturizes? Of course you do..that is the basics our schools, mothers and lifestyle magazines taught us. Did you know that pre-mature wrinkles, loss of bounciness in skin are a result of stress caused by cleansing and application of toner & moisturiser? Well now you do (who would have thought). 1. CLEANSING – more stressful but the most important. Sometimes we don’t realize the pressure our hands have on our face – we just want the dirt and sebum OFF. So what will help us to minimize the STRESS during cleansing? Foam – it acts as a cushion with fine bubbles. 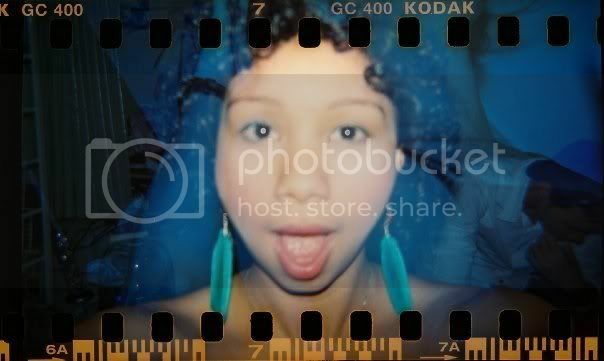 And you can get it too with…. 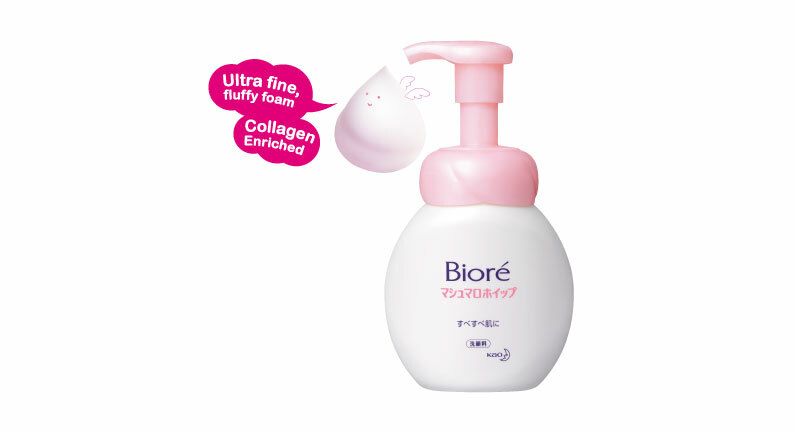 The Biore Marshmallow Whip Facial Wash.
Infused with collagen and moisturizing properties, this product gives us the ideal foam which is consistent, dense and has ultra-fine bubbles (200 micron – smaller than our pores) for effective cleansing with less stress to our skin. Check out how dense the foam in Marshmallow Whip Facial is..
Time to put it to the test..
I’ve actually read elsewhere that foam facial washes are not good for your skin as rhe lather can be drying. 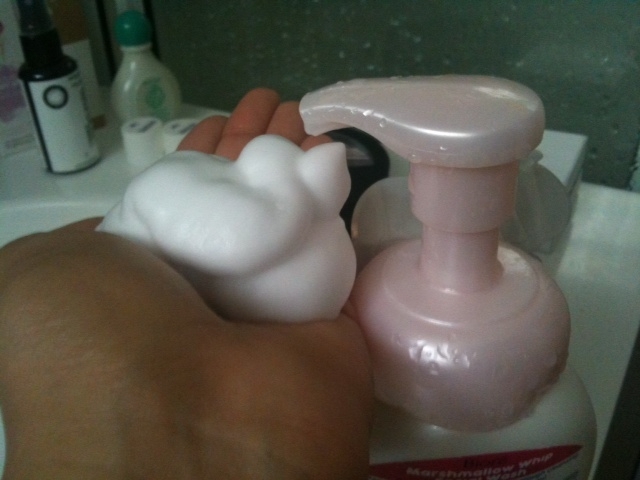 This facial wash was not as drying in comparison to previous foaming facial washes I have tried. Love what the Marshmallow Whip can do for you? 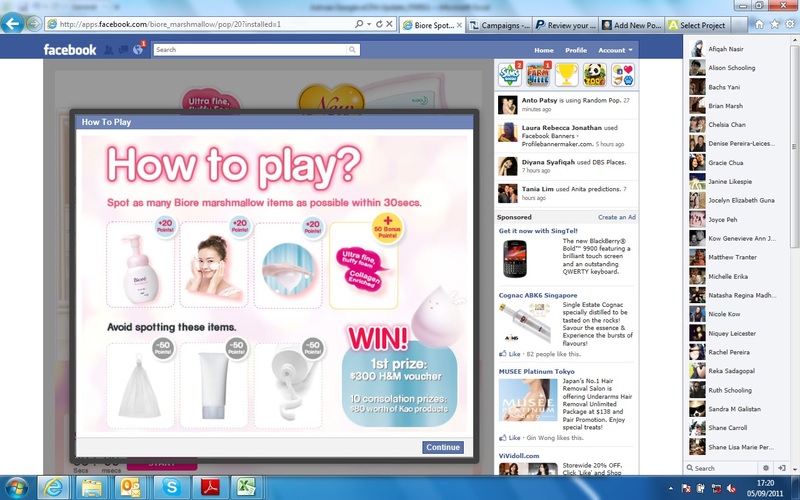 Play the Biore Spot and Win Game on Facebook to win attractive prizes!! 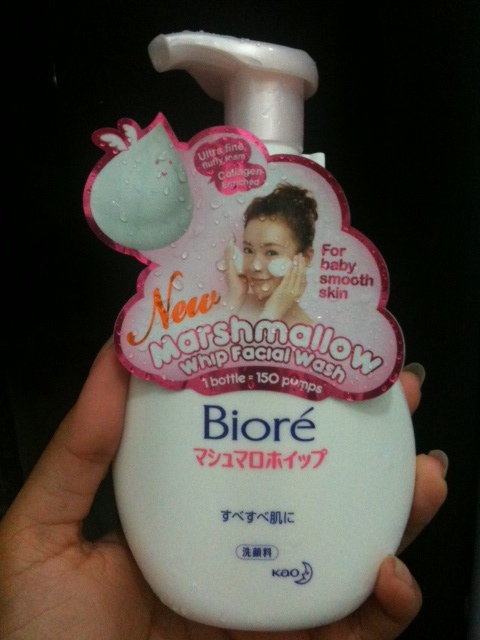 All you have to do is to spot the Biore marshmallow items and beat the highest score. It is retailing at $13.90 and is now available at major supermarket and medical stores.